Veteran interviewer Larry King has teamed up with Russia Today for a syndicated interview show. 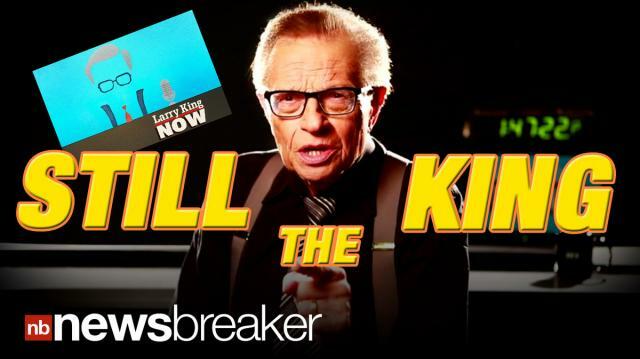 Larry King has been interviewing folks for 56 years and he’s not done innovating. He promises that the show will break new ground and not shy away from controversy.